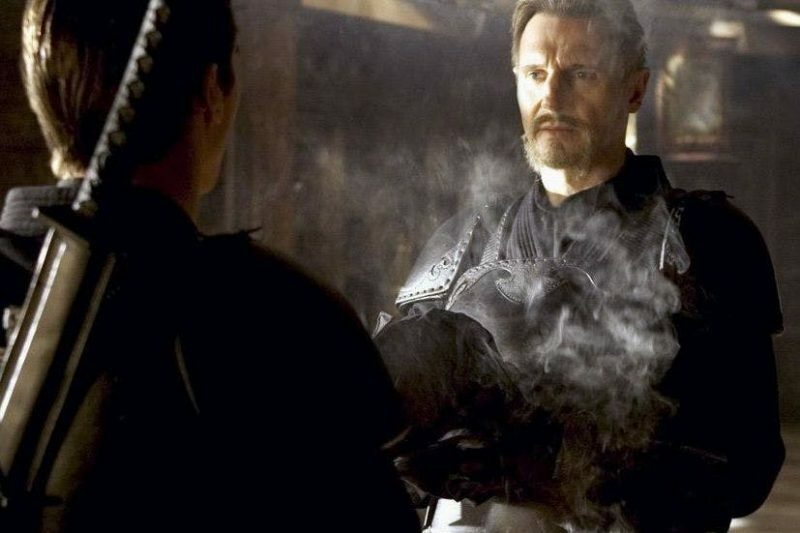 Liam Neeson, known for his roles in Taken and Batman Begins, is getting flak on social media due to his revenge story he told to The Independent while he was promoting his film, Cold Pursuit. There was a time when the actor wanted revenge for someone he cared about, and it ended up with him asking her what the color of the guy was. He was consumed for a week, searching for the guy. “There’s something primal — God forbid you’ve ever had a member of your family hurt under criminal conditions. I’ll tell you a story, this is true,” Neeson said. People took offense to Neeson’s revenge story and showed their disgust online. “Not how old were they? How tall were they? You just asked what color were they? I don’t care how sorry you are, Liam Neeson, that is disgusting,” wrote a Twitter user. “That Liam Neeson interview is just so saddening (and yes, still racist). It reinforces the idea that people of color, and especially black men, are collectively responsible for the misdeeds of one,” said another. Looks like Liam Neeson May have just flushed his career. I see #LiamNeeson is trending because his career just died. LIAM NEESON: I'll tell you a story. Me: Liam Neeson is trending, new movie? Would Liam Neeson have that same energy if the attacker was white? The post Liam Neeson’s revenge story causes negative reactions due to racial profiling appeared first on Nerd Reactor.